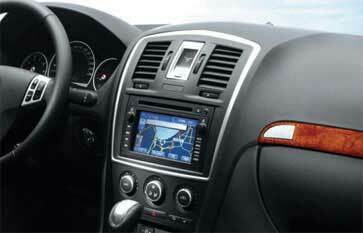 Plastic manufacturers and fabricators have known for years that Brillianize gives plastic that 'million-dollar-look.' As a final top dressing nothing beats the look of a surface treated with Brillianize! Rated the #1 Anti-Static Cleaner and Polish by independent testing, trust Brillianize when you want to look your very best. 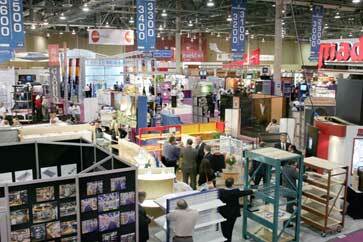 Clients demand their products look their absolute best at trade shows throughout the world. Exhibition companies trust Brillianize to satisfy their clients demands. When appearance is everything, trust Brillianize. Go to the Brillianize YouTube channel. Trust Brillianize in your home. Our non-toxic formula is safe to use around children and pets. Modern appliances with touch pad controls look their best when cleaned with Brillianize. 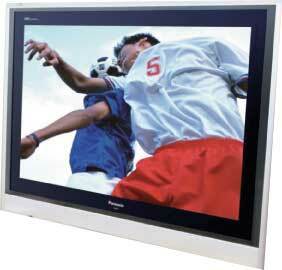 Acrylic displays, LCD and plasma screens really POP when cleaned using Brillianize. 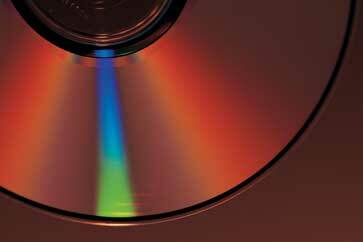 Our anti-static, fingerprint resistant formula will keep your merchandise looking its best. 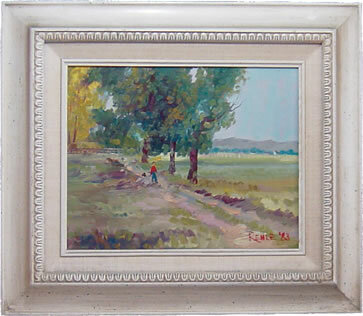 Museums, art galleries and framing retailers trust Brillianize. Our unique formula will not harm anti-glare or UV filtering glass/plastic framing materials. High end retailers continue to use Brillianize in their showrooms. 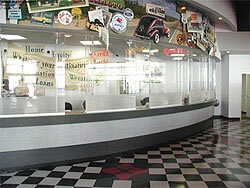 They know that a good display is the most important factor in attracting customers. 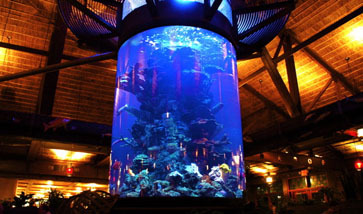 Brillianize is used by the leading manufacturers of glass and acrylic aquariums. 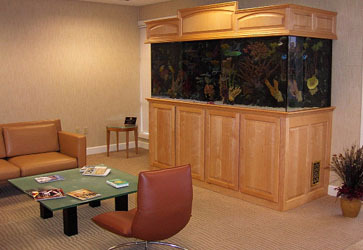 Leading municipal and public aquariums use Brillianize to maintain the appearance of their tanks. Use on aquariums, terrariums, habitats, hamster runs and all hard shiny surfaces. 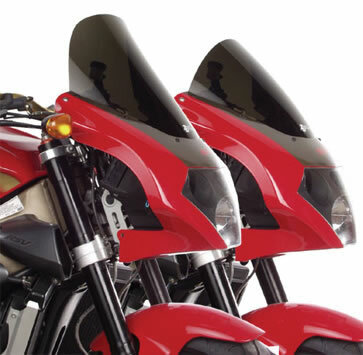 From show bikes and cars to museum displays Brillianize is trusted by the leading brands. 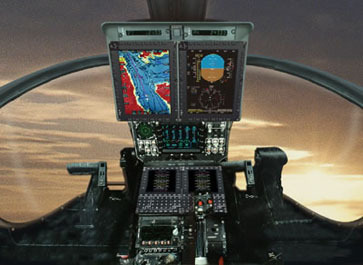 Leading airframe manufacturers, fixed base operators and aftermarket manufacturers use Brillianize. 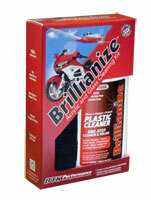 Aviators have used Brillianize to clean and maintain their fixed and rotary wing aircraft for over 50 years. Keep the appearance of your craft looking like new. 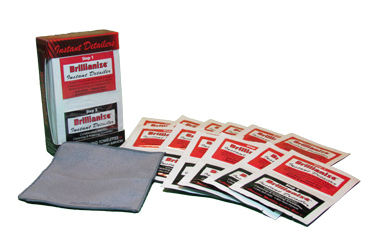 Brillianize works wonders on isinglass windows, acrylic, Fiberglas® and glass surfaces. Our non-toxic formula is great for your watercraft. 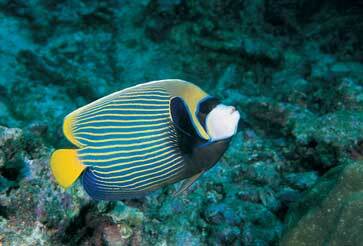 Brillianize won't harm aquatic life, pets or children. 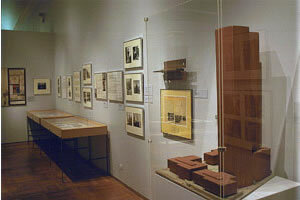 Museums as well as fine art and poster framing shops use Brillianize as the preferred cleaning preparation. Whether it is your personal possession or priceless items in the national trust use Brillianize. 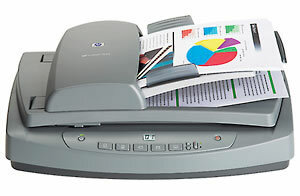 Brillianize is perfect for office equipment. Productivity is better when displays are cleaned with Brillianize. 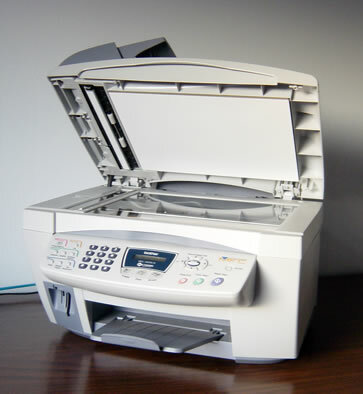 Major office automation companies use Brillianize to clean and maintain photocopiers and scanners. Brillianize's anti-static properties help paper 'fly' through the paper path by reducing friction.